Click on the State that you want information on. 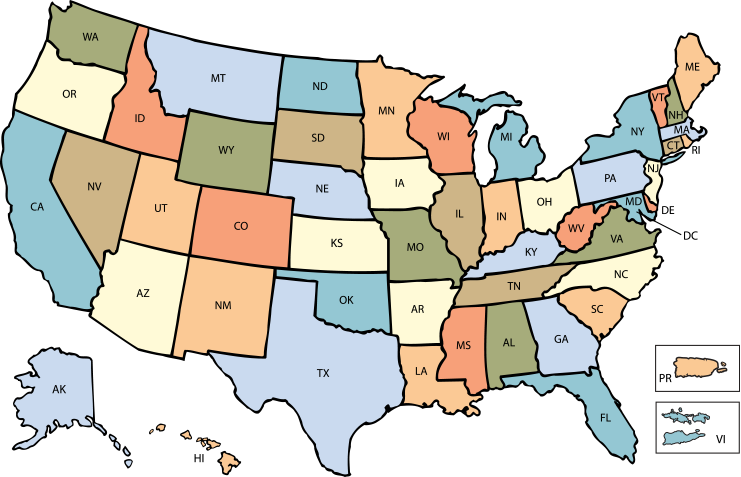 Most states list a contact that can provide confidential, environmental compliance assistance at no charge for your small business. If you can not find the information you need, click here to send an e-mail request or call 800-578-8898.